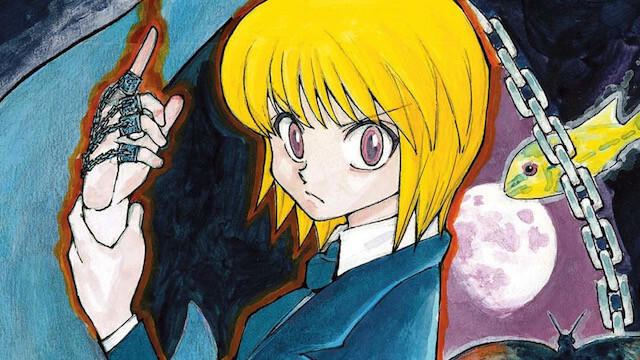 Home Anime Hunter X Hunter Manga Returns This September! 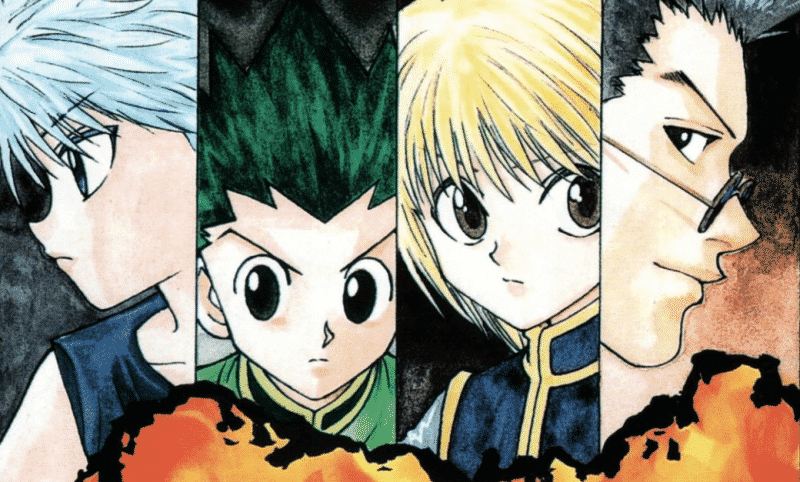 Hunter X Hunter Manga Returns This September! 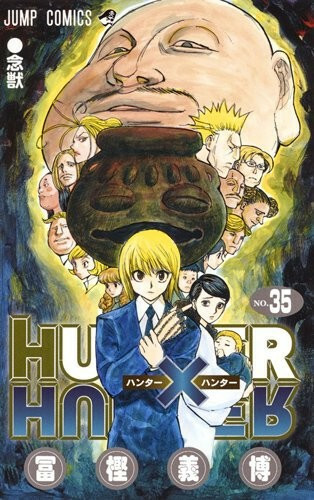 Yoshihiro Togashi’s long-running and popular series Hunter x Hunter returns after yet another hiatus. The series will be back for Shonen Jump’s 43 issue which will will hit the magazine stands this September 22. Hunter x Hunter has been on hiatus since April 2018. So roughly a 5-month hiatus since its much-awaited return. The 36th collected volume is set to debut in Japan on October 4. 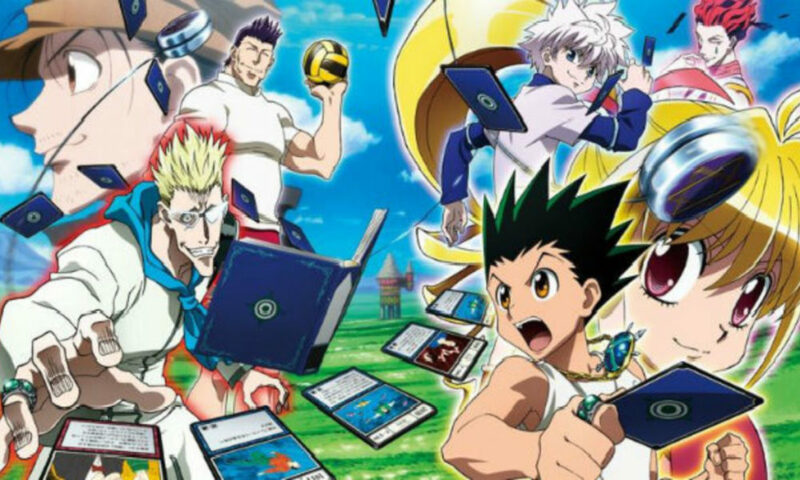 For those wanting a bit more, it would please you to know that the series will also be having a new smartphone game called Hunter X Hunter Greed Island Adventure. This 3D action role-playing game will launch later this year in Japan. Previous articleBest of Fan Expo Canada 2018 Photo Ops!